Because I have a busy schedule, I like to keep a batch of these tender chicken rolls in the freezer. Coated with golden crumbs, they seem fancy enough for company.... 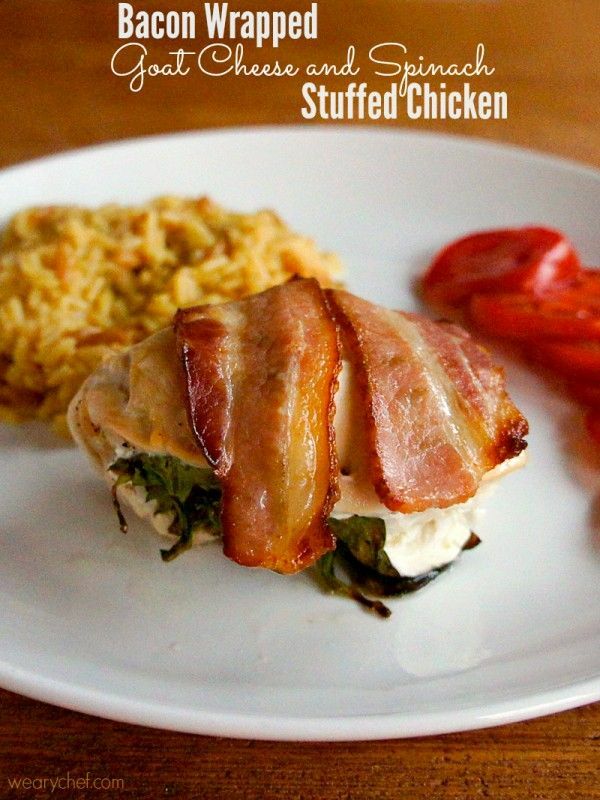 Put a spoonful of ricotta-spinach filling right in the middle and roll the chicken up so that the edges meet to form a �seam�. Dip the entire chicken roll in egg whites, and then roll it in the breadcrumbs. Place in a baking dish, seam side down. Repeat for the remaining 7 pieces of chicken. Bake for 25 minutes. Roll up; secure with a toothpick. Sprinkle remaining cheese over rolls; bake until chicken is cooked through, 15 to 20 minutes. Remove toothpicks. Serve hot. 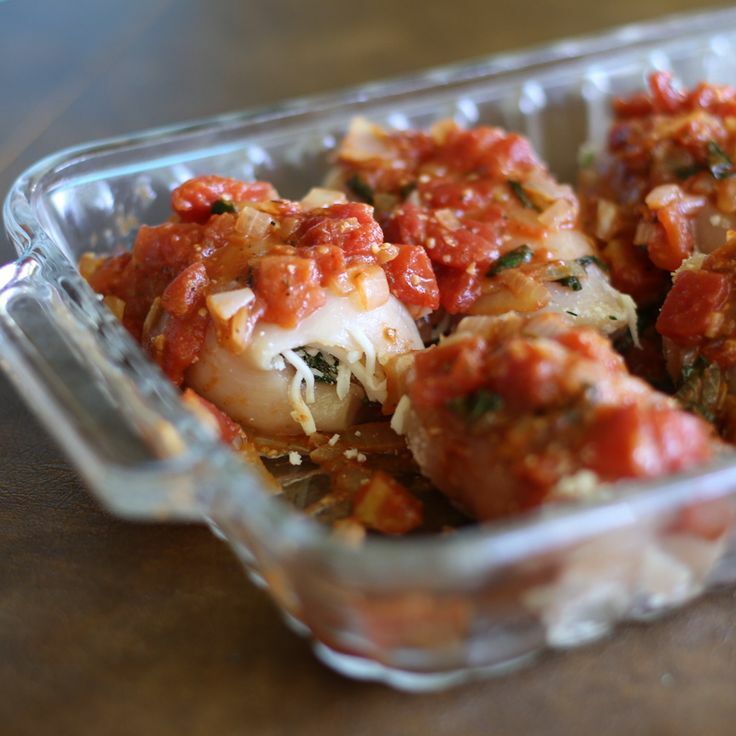 Sprinkle remaining cheese over rolls; bake until chicken is cooked through, 15 to 20 minutes.